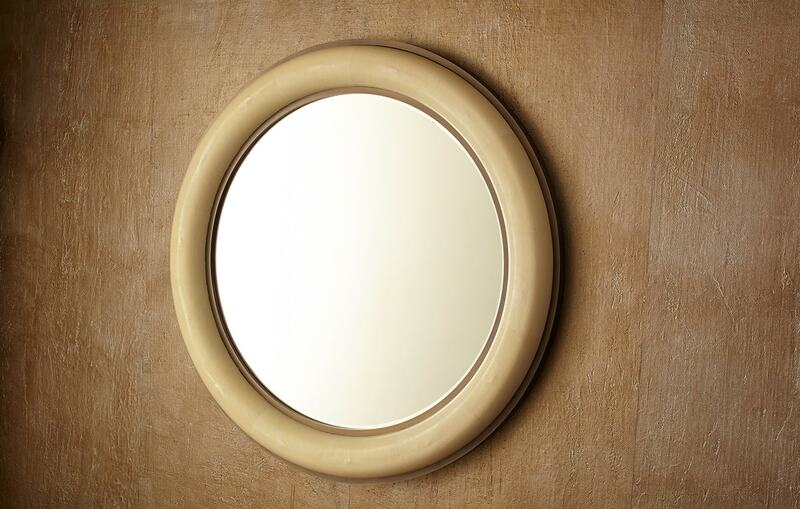 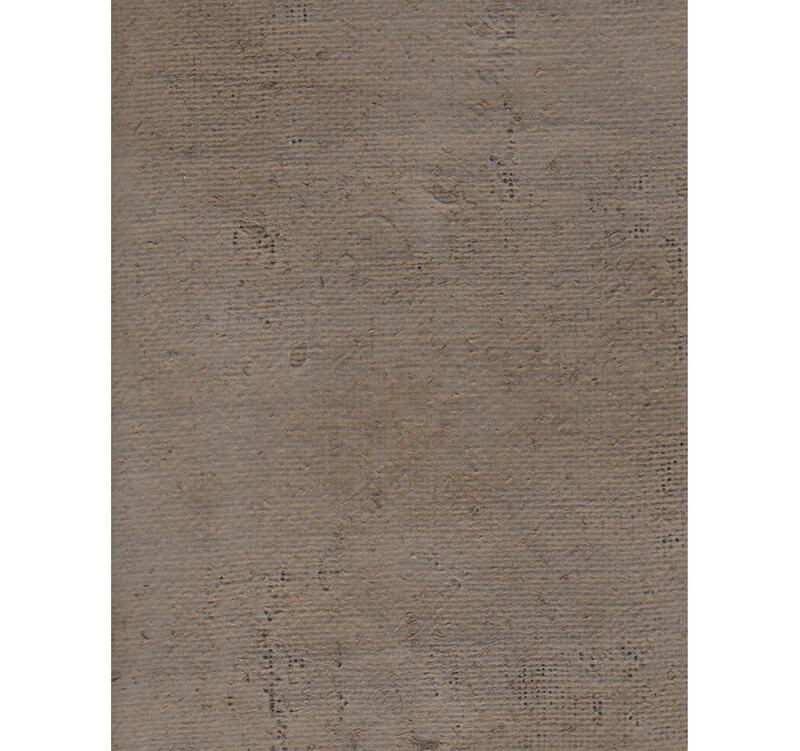 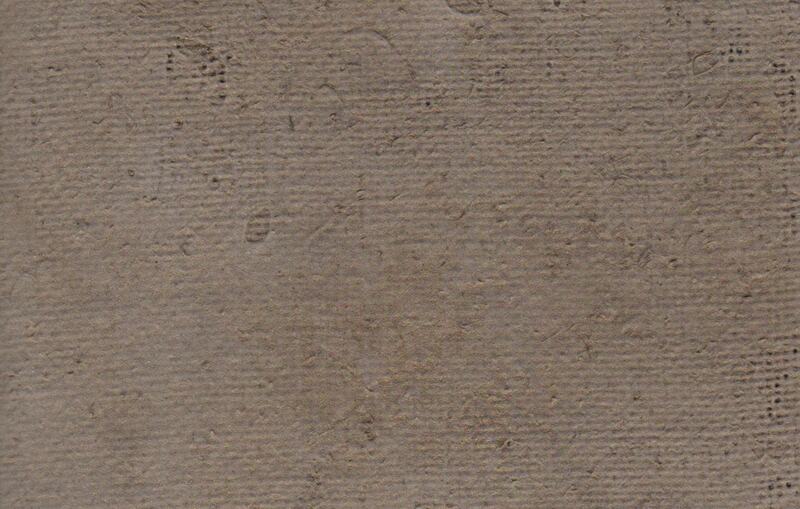 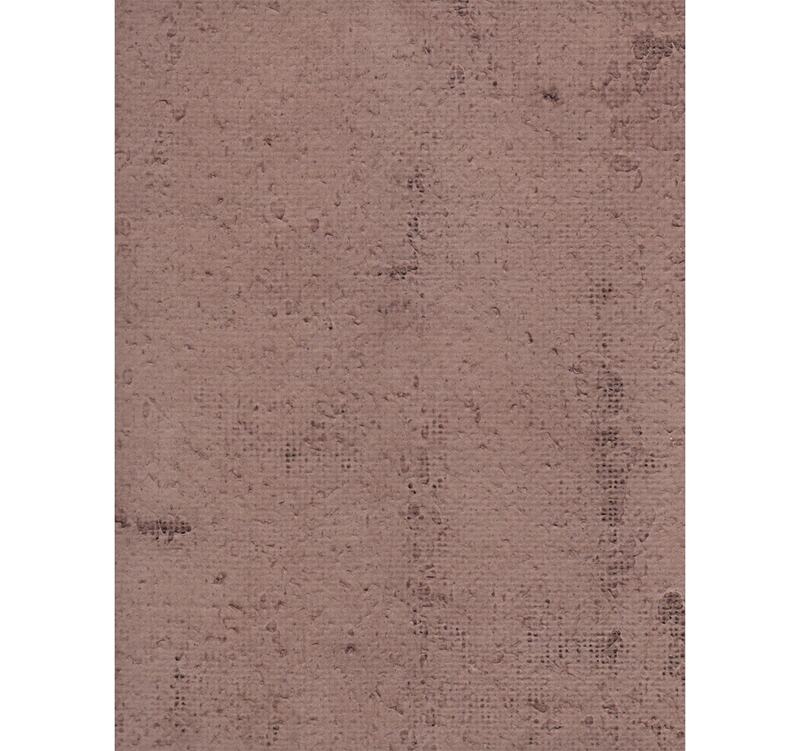 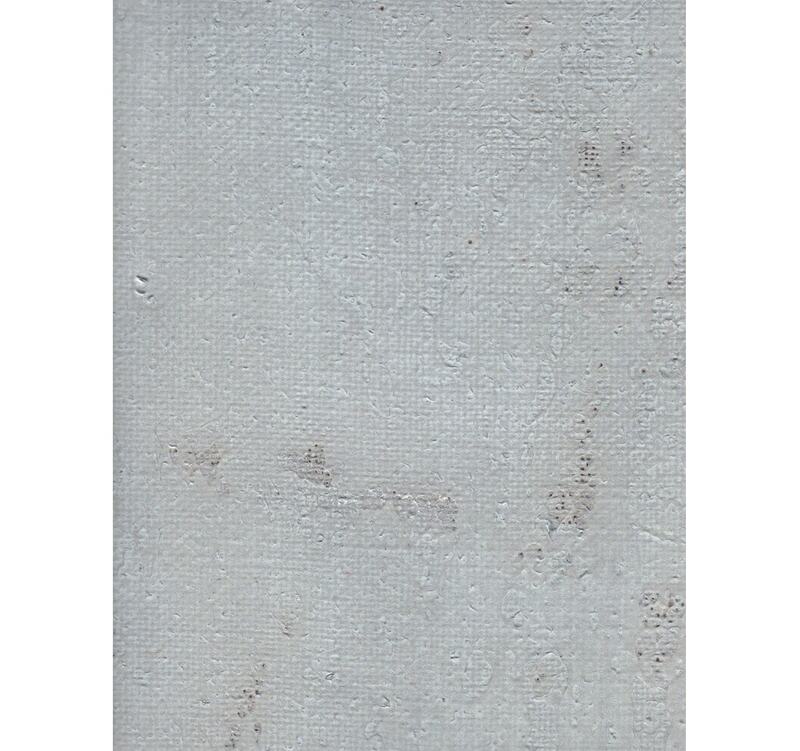 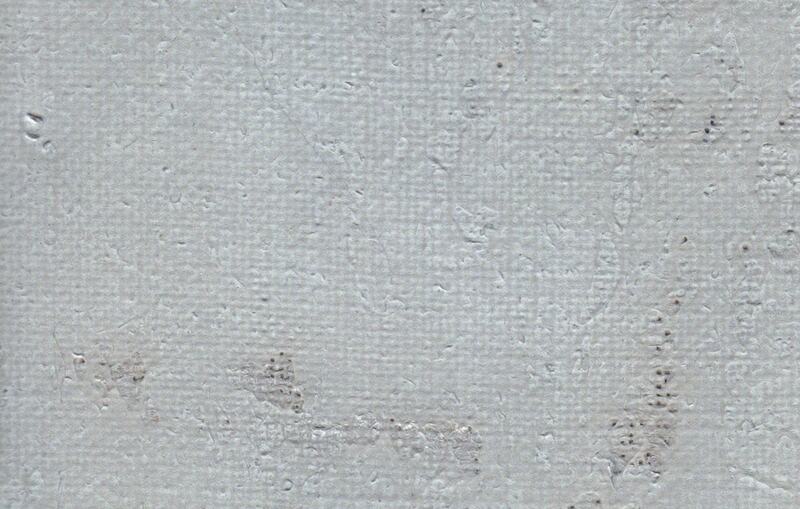 Our Urban Plaster surface captures the cosmopolitan style and beauty of inner city life. 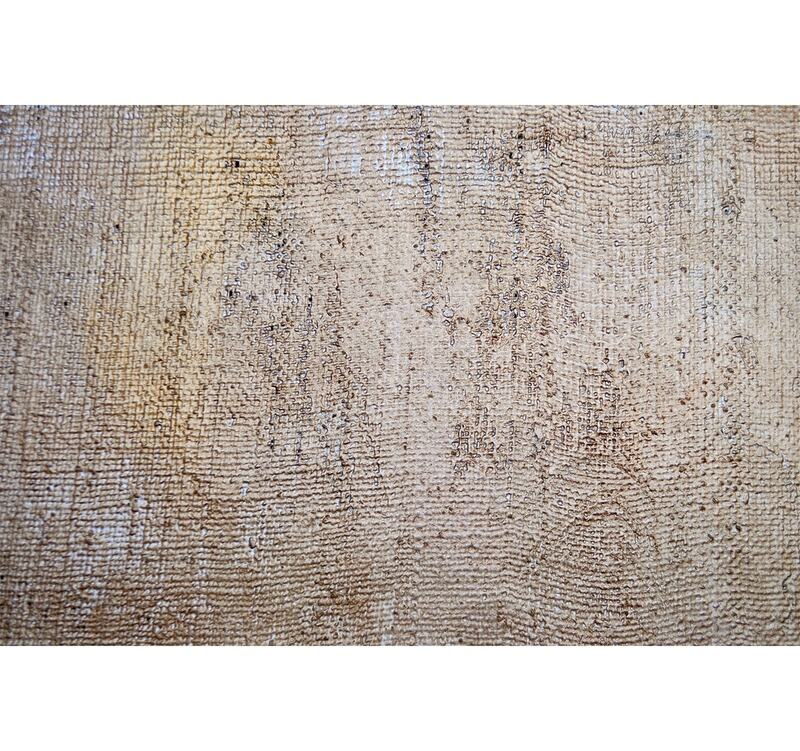 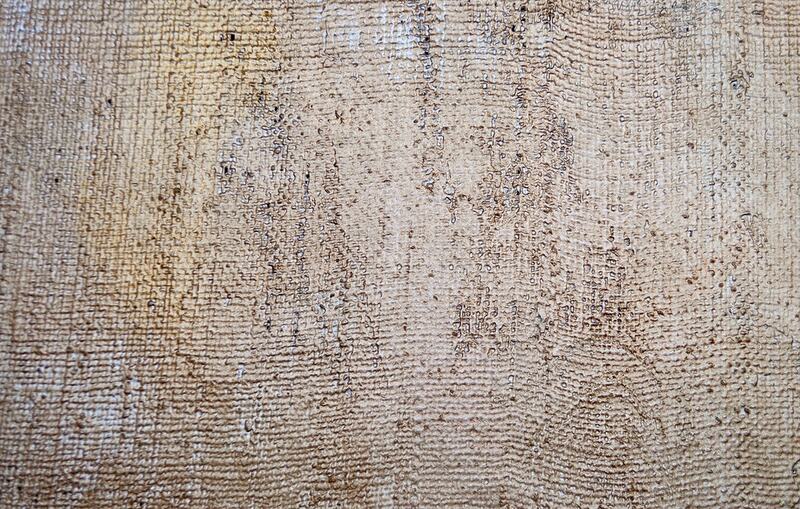 Created using textured plaster on burlap, each colour option is inspired by famous streets from around the world. 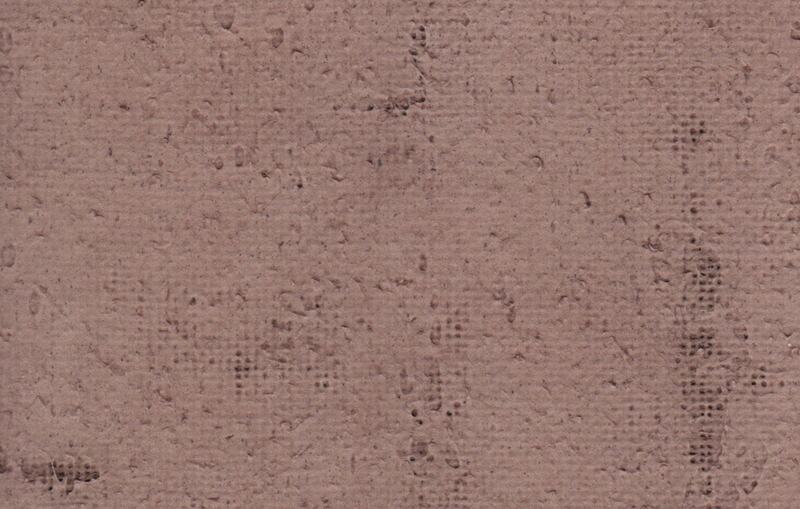 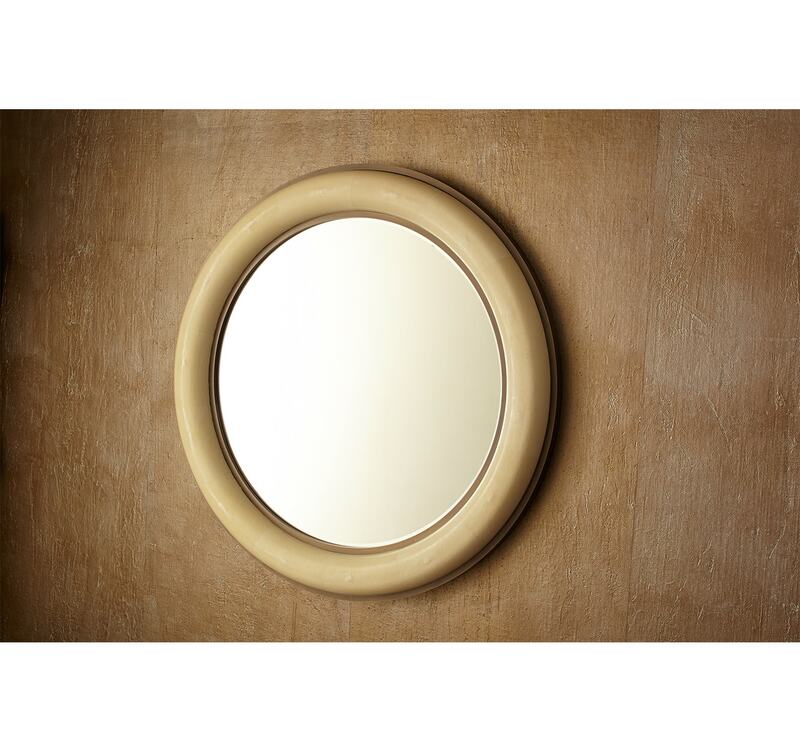 Available in a range of shades including City Fog, Sicilian Stone, Broadway and Basilica.